There are plenty of articles and sites about automobiles and their woes. In an era of sophisticated cars packed with a myriad of electronic gizmos and digital instrumentation, quality gauges are essential to an automobile’s longevity—and its owner’s long-term happiness. 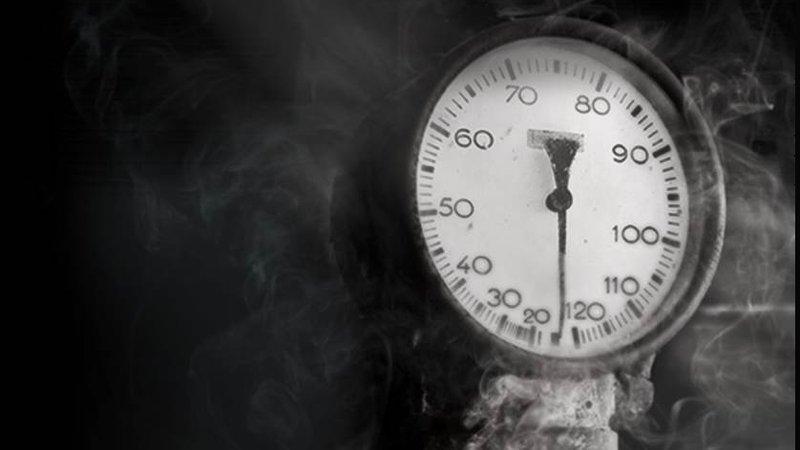 The same principle holds true in a processing operation: just like the devoted car owner, you depend on quality gauges for guidance, and you’ve learned that recurring gauge failure can signify a problem that must be remedied before it snowballs. Moreover, while personal safety is at the top of everyone’s list in automotive transportation, quality gauges are especially important to the safety in a processing environment. Gauge failure in an plant can have far-reaching ramifications: a true crisis might affect hundreds, if not thousands, of people. Just as that erroneously blinking light on your dashboard might ultimately cause you to ignore your gauges altogether, a recurring gauge failure might have the same effect in your facility. That’s not a good thing. We’ve all seen the statistics on how big disasters can often be traced to small gauge failures. OSHA statistics on just how much even one workplace accident can cost—in time off, in remedying the situation, and, possibly, in paying government fines – is substantial. Therefore, money spent on quality gauges is usually well spent, and that it doesn’t pay, in the long run, to skimp on quality or service. Not only will your operation have reliable gauges available, you’ll benefit from knowing your equipment is backed up by a quality supplier with attentive customer service. The cost to your plant may be larger at the outset, but avoiding frequent replacement and risks will pay dividends over time. Those costs don’t even take into account the intangible benefits of owning quality instrumentation. You can’t always assign a cost value to “peace of mind,” but in an industry characterized by often-unforeseen hazards, it is indeed priceless. So, too, is the goodwill, in the workplace and the community that comes from creating a safe, quality-conscious environment. People appreciate working in settings where their safety is paramount and they tend to hold onto such jobs. In a time when technical talent is becoming scarce, spending less time and resources on recruiting and training workers is a valuable benefit. If you are dealing with a recurring gauge failure, where can you turn for help? Your first resource should be WIKA’s Full Audit Service Team (FAST). FAST is a value-added service that WIKA provides to its customers at no additional cost. WIKA’s instrumentation engineers can quickly diagnose the reason for a recurring gauge failure. It might be as simple as a misapplied gauge or it could be a sign of a more complex problem requiring attention. The FAST team will identify the root cause and provide you with valuable solutions. The FAST team provides a wide range of instrumentation services such as safety training, instrument audits, supply-chain streamlining, and more. Download a copy of “Navigating a Mine Field & Staying Safe,” WIKA’s e-book for the downstream petroleum industry. This e-book details how the FAST team can help you solve the riddle of recurring gauge failures and keep your plant safe and productive.